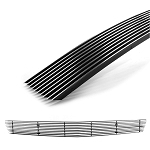 Complimentary design to Z06 and Grand Sport 2006-2013 front billet aluminum grille. 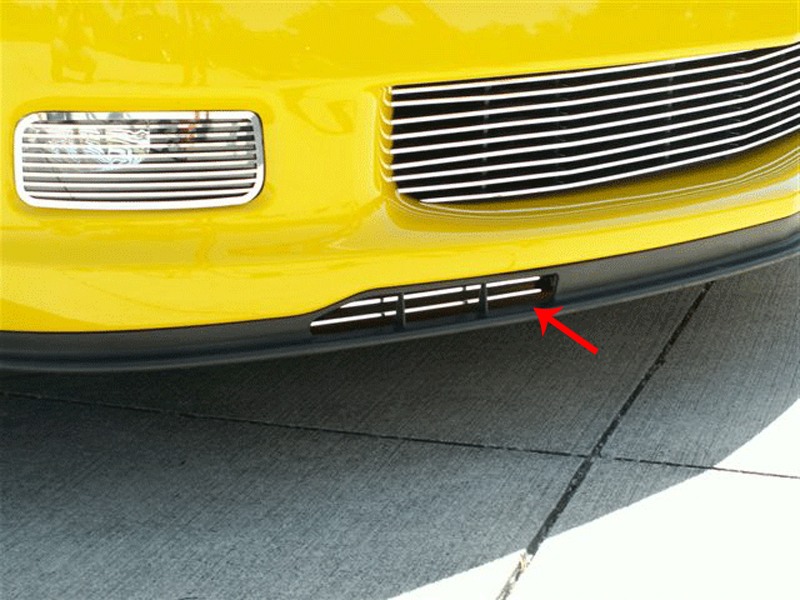 These two C6 Corvette stainless front air dam grilles also include two flat black aluminum tongue, which closes the opening to create a functional air vent. They not only look sharp, but they're also functional! Fits C6 Z06 and Grand Sport Corvettes. 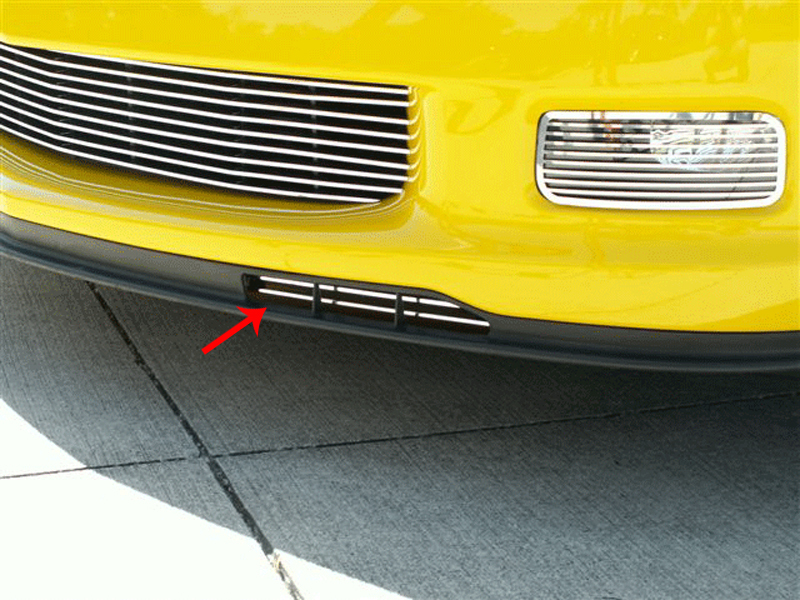 Don't wait any longer to improve not only the look of your C6 Corvette, but also the performance.